Towards the end of the nineteenth century, a young Thomas Bretton was apprenticed to Harry Barlow, working from his premises close to the thriving market town of Great Dunmow, Essex, situated some 20 miles or so from Cambridge. 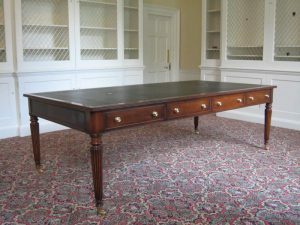 Having served out his three year apprenticeship at Mr. Barlow’s workshops, the young Thomas continued to strive to learn every aspect of cabinet making; before long, starting to trade on his own account. Today, Thos. 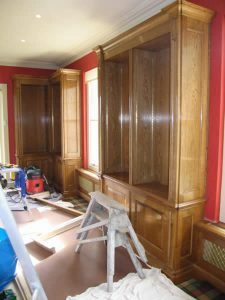 H. Bretton (Cabinet Makers) are still offering the very best in bespoke cabinet making, combining the finest techniques of the past, with the contemporary design requirements of today. The cabinet making business has continued to develop, becoming specialists in library bookcases and architectural joinery, offering a high end service to private clients, architects and interior designers, that embodies the very best of Great British craftsmanship. Projects range from re-creating historically accurate libraries, to designing, fitting and handmaking classic modern bookcases, kitchens, fitted cupboards . In every instance we discuss options with you in order to gain an understanding of your requirements, combining your personal tastes and desired style into a fine piece of handmade furniture which truly complements the setting for which it is intended. 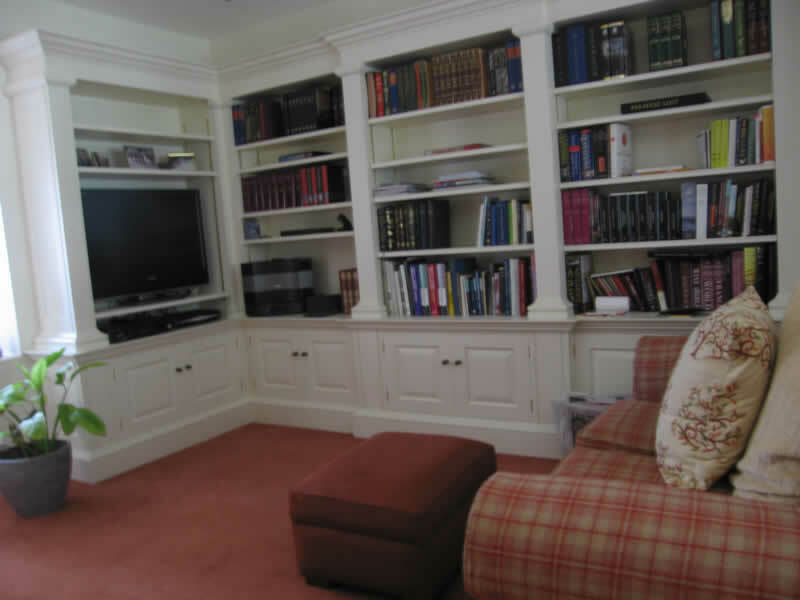 Our recent library commissions have included incorporating complex curves, ornate carving, jib doors, secret slides, book rests to the dado, concealed storage areas within pilasters, as well as audio visual equipment disguised within the furniture.